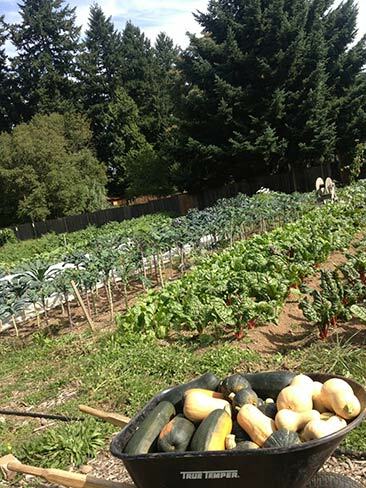 Cully Neighborhood Farm: Support us with edible credits. Cully Neighborhood Farm is a one-acre urban farm located in the Cully neighborhood of Northeast Portland, sustainably growing a diversity of mixed vegetables and herbs with ecological methods. The farm is behind Trinity Lutheran Church & School (5520 NE Killingsworth), on whose land we farm. 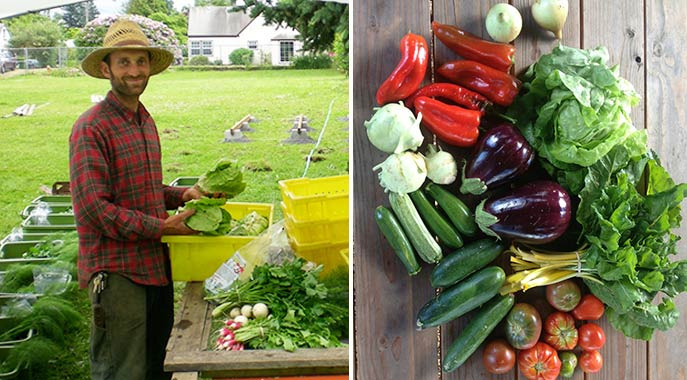 We sell directly to eaters through an on-farm produce stand on Mondays from 5-6:30pm, as well as to local restaurants. The values that drive the business are delicious healthy food, a healthy soil ecosystem, neighborhood-level sustainability and community self-reliance. What's growing this year? arugula, basil, beans, beets, cabbage, carrots, cilantro, collards, dry flour corn, cucumbers, garlic, kale, lettuce, mustard greens, onions, green onions, peas, sweet & hot peppers, potatoes, radish, spinach, summer squash, swiss chard, tomatoes, winter squash. Visit our website for more information on the farm. We are offering advanced credit to our on-farm produce stand, which is open Mondays 5:00-6:30pm at the farm site (behind Trinity Lutheran Church's parking lot @ 5520 NE Killingsworth). The stand will start June 1st and run at least through the end of October. This will function similarly to a CSA for the farm: it will provide income in the beginning of the season when funding is most needed. Since I'm not offering a CSA this year, this prepaid Credibles offering will help replace some of that funding stream and keep Cully Neighborhood Farm growing! 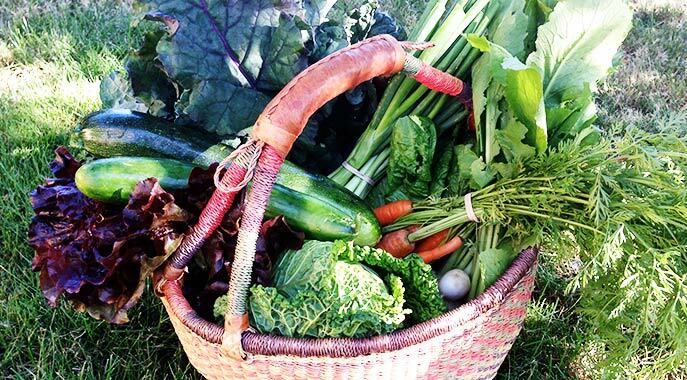 It can also function like a CSA for supporters, in that they can come to the farm each week, pick up their choice of fresh produce, and deduct the value of that purchase from their Credibles balance. You could come every week and get most of your veggies from us!